Discreet service, fast results, peace of mind. 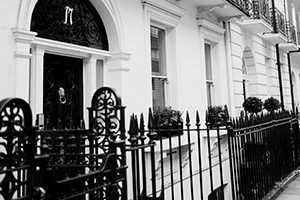 Highly experienced doctors in London’s Harley Street. 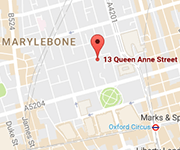 Book your consultation in London’s Harley Street. Nominated finalists in the 2018 Laing Buisson Excellence in Healthcare awards. In their 12th year of recognising excellence, the awards are the Oscars of health and social care in the UK judged independently and objectively. 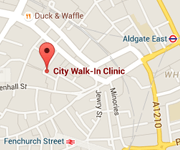 London’s favourite private GP service providing excellence in care in the Harley Street area and The City since 1998. Let us take care of you. 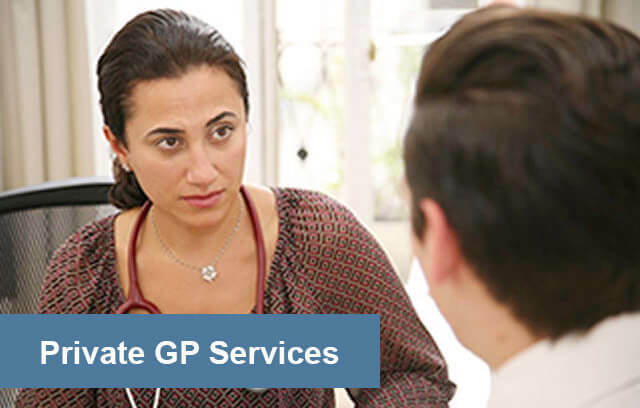 Take advantage of our 5-day walk-in and same-day doctor appointment service, private GP, specialist referrals, sexual health clinic and fast test results alongside other medical services. 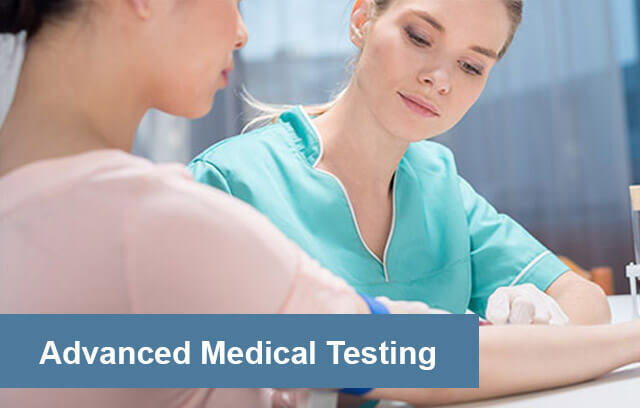 Expect experienced and friendly doctors, a knowledgeable team and convenient appointment times available to book online. Our services are affordable for self-pay patients and also covered by many insurance companies including Bupa International, Cigna International Expatriate Benefits, Vanbreda, Allianz International, Harel, Aetna and Alico if you are visiting the UK for business or holidays from abroad. Harley Health Centre has two conveniently located clinics in Central London in the Harley Street area and in the City of London. For more information or to book an appointment, please call us on 02073231023 02073231023. Prompt and efficient, Highly impressed with the female GP I saw. Really quick to get blood test results back. Excellent advice given, and a genuinely caring approach from the GP. Nominated finalists in the 2018 Laing Buisson Excellence in Healthcare awards.... In their 12th year of recognising excellence, the awards are the Oscars of health and social care in the UK judged independently and objectively.